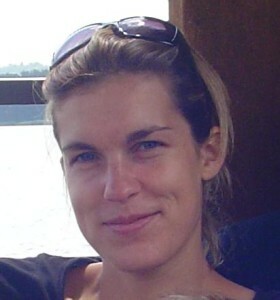 Background and research interests: An Nuytiens received her Master Degree in Criminology in 2001 and her PhD in Criminology in 2011. She conducted several studies on the domain of youth offending (restorative youth justice, transfer of juvenile offenders to Adult Court, youth offenders’ profiles and pathways to crime). In recent years her research interests are in the area of female offenders. Her PhD research focused on life histories and delinquent pathways of female prisoners in Belgium. She currently works on a research project concerning delinquent girls. In this study, a sample of 100 female youth offenders who appeared before the Youth Court in the 1990’s is followed in adulthood.